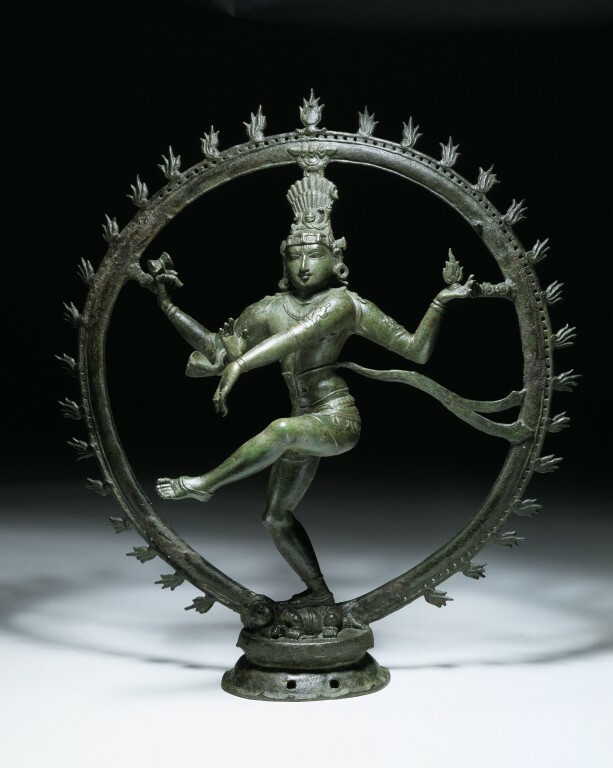 Our first library novelty this month is “The Cosmic Dance”, an article relating St Augustine’s De Musica with the Hindu image of Shiva as lord of universal harmony. Fr Aelred Squire, OP, brings out some of their deepest affinities in the light of a careful reading of the Latin text. The hierarchy established as the term of this discussion places the physical rhythms lowest, then those of memory, then the responsive rhythms of sensation, then the spontaneous rhythms of self-directed activity, and finally at the head, the rhythm of discernment. Can we rise beyond this? • Our second featured article explores concisely and in fine detail the “Hindu and Buddhist Techniques to Attain Samadhi,” at the junction between metaphysics and spiritual realisation. Oral traditions are used as a manner of encoded language to transmit messages that are of fundamental value to the culture, but that are not always to be spoken of openly.